12600 N. Port Washington Rd. Referrals for short term rehab accepted 24/7 at 262-387-8850 or fax 262-387-8881. Newcastle Place & The Highlands at Newcastle is committed to the same excellence of care that has been our foundation for over a century. 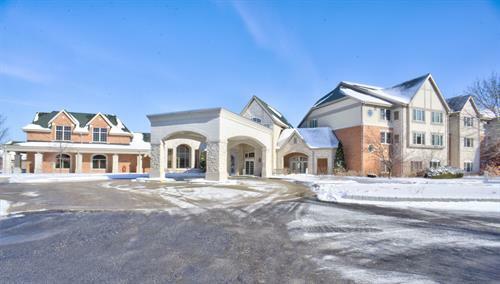 Founded in 1884 as the Milwaukee Protestant Home, we have earned our exemplary reputation by providing compassionate care to seniors throughout the metropolitan Milwaukee area. Need a few laps in the pool to get you going? A soothing massage to unwind at the end of the day? How about learning to cook Cajun or playing a game of bridge? 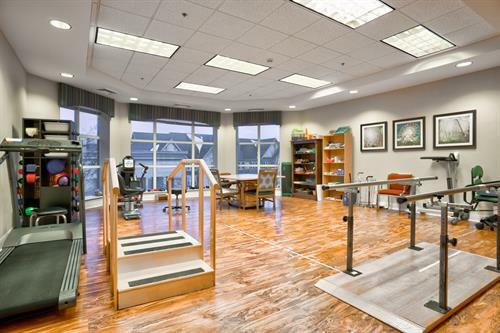 Whatever your interests, we have an array of choices to let you focus on your active lifestyle. 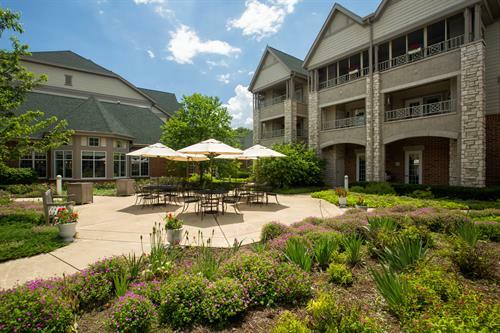 Newcastle Place & Newcastle Estates is a vibrant, continuing care retirement community designed for active seniors. 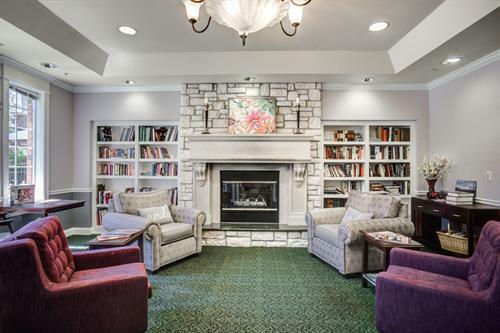 The sophistication of this community reflects the healthy, active lifestyle of seniors while offering the security of a full continuum of care. 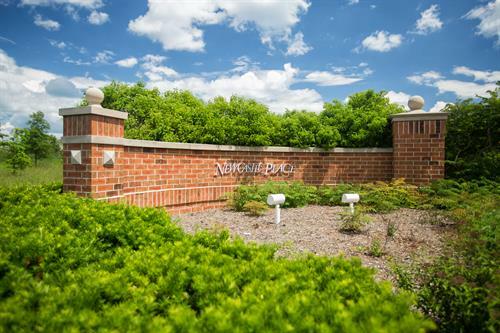 The Highlands at Newcastle Place offers options including assisted living apartment homes and a Memory Support Unit. 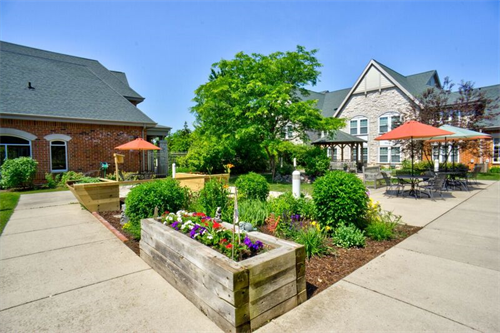 Our continuum of care is completed with a skilled nursing area that offers short term rehab stays and long term residency. Residents appreciate full amenities in private suites with attached private bathrooms. 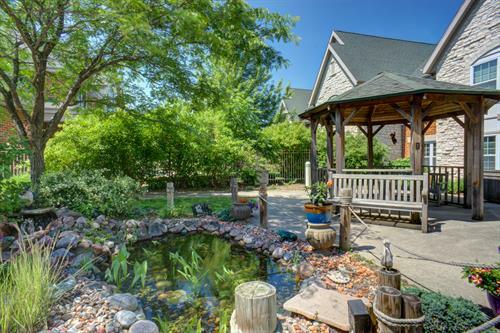 Located on 52 beautiful acres in Mequon. Maintenance-free living in beautiful homes. Creations prepared daily by our master chef. Offers country charm and urban convenience.